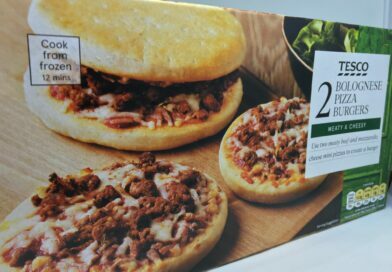 Price: £4.49 (£1 to add a drink & side). 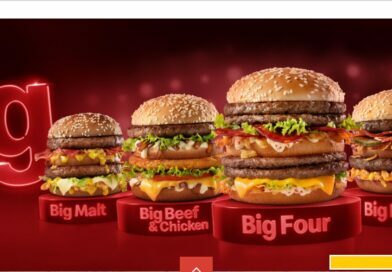 £5.49 for meal. 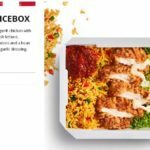 I must admit, having a Ricebox or a salad at KFC would rarely cross my mind. Usually it’s a burger, or chicken pieces or both. 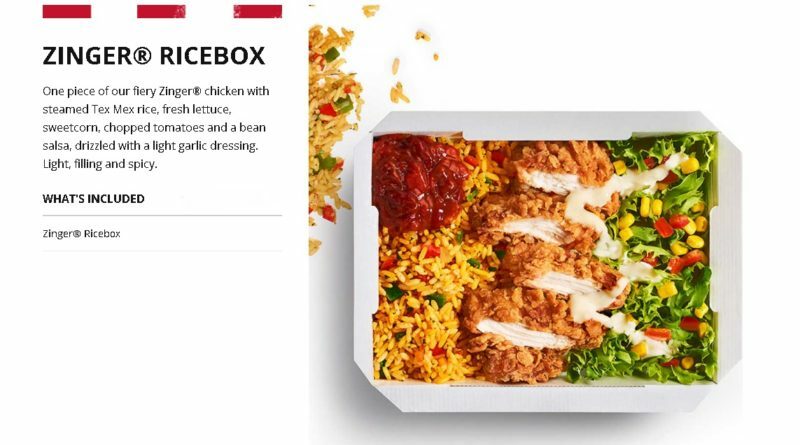 However, KFC have recently updated the packaging of their rice boxes and salads (although not the contents, I believe), and happening upon that news I felt it was about time to give it a go. 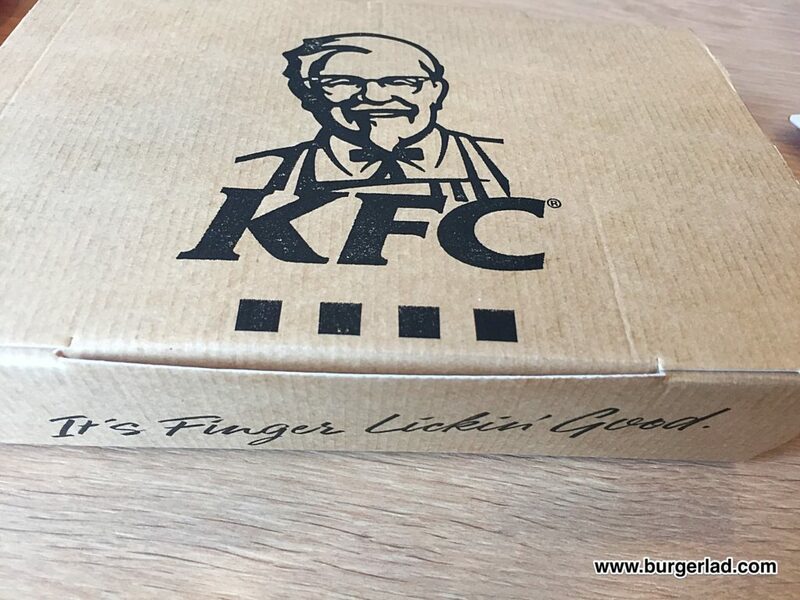 Today, I’m taste-testing the Zinger Ricebox. 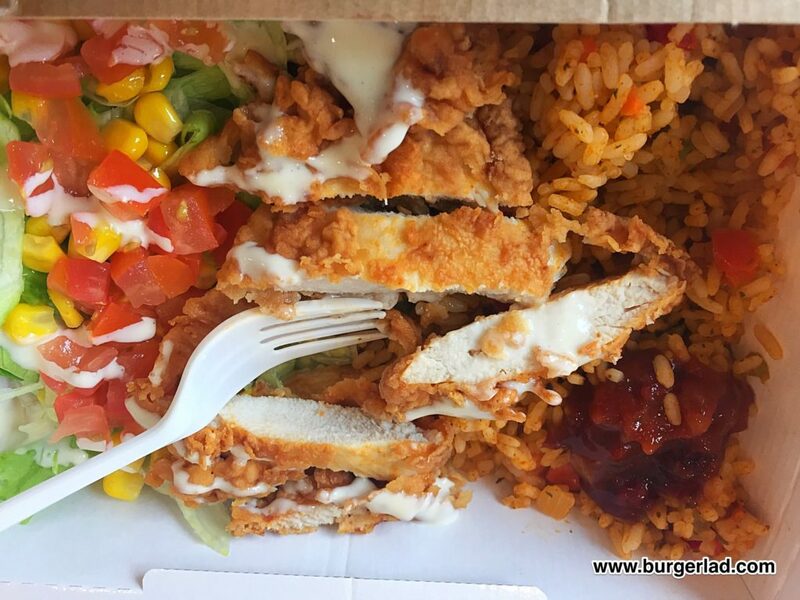 The rice boxes come in two varieties – Original Recipe or Zinger, with the latter containing 10 fewer calories. 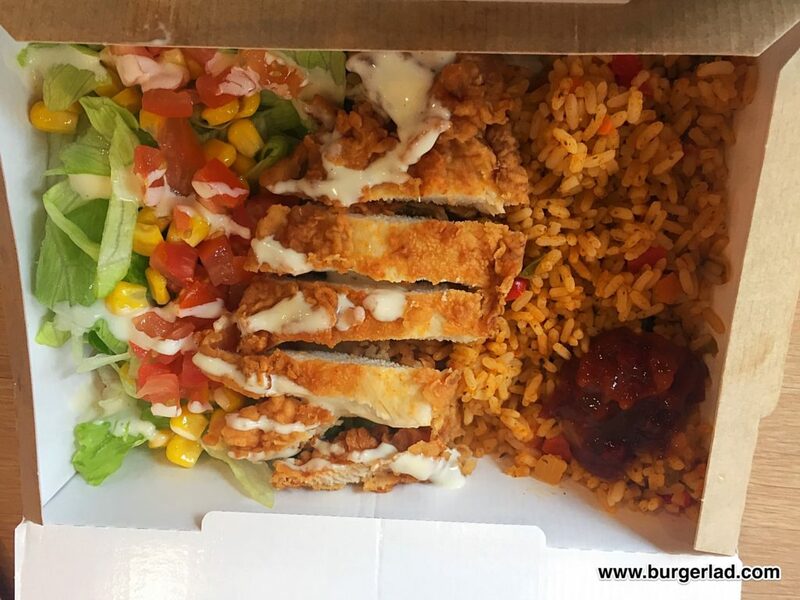 Anyway, it was the Zinger Ricebox I chose because it’s the more interesting of the two, and those of you who know me know I hold the Zinger in special esteem among high street fast food. 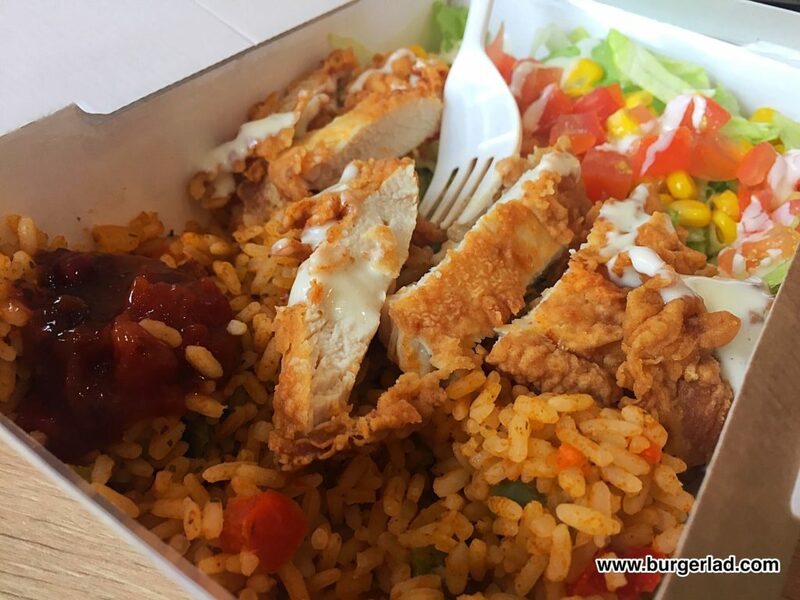 The light brown rice box looks neat, and it comes at a fair price. 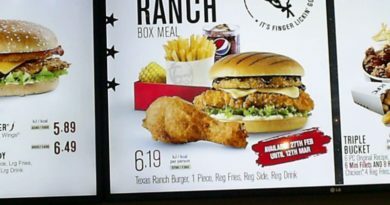 At under 500 calories it also represents a fairly light meal option on an otherwise fairly heavy menu. On paper, sounds great. Opening it up I could see some pretty immaculate presentation – my rice box looked almost exactly like the marketing pics and we all know how rare that is. 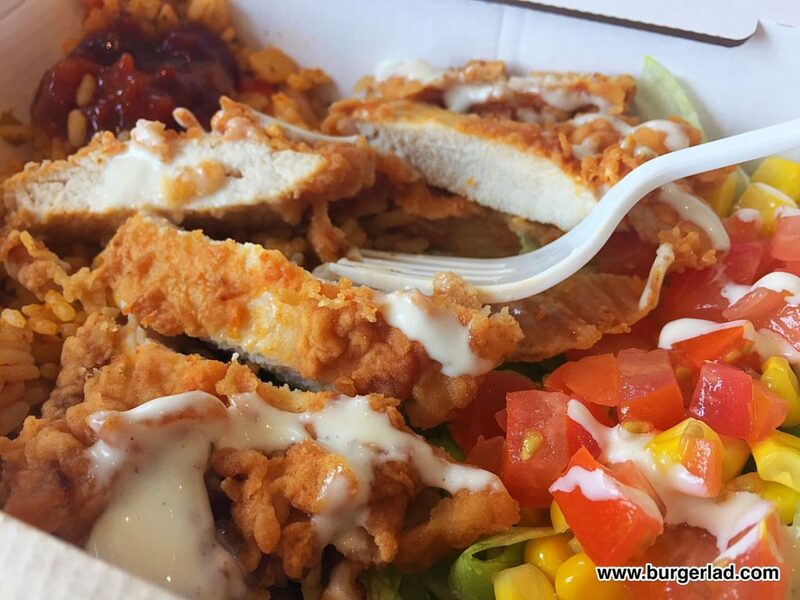 It was very neatly laid out with rice, sauce, salad and chicken. 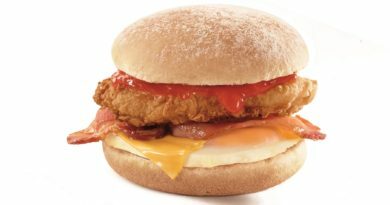 The Zinger had been sliced to be more fork-friendly and oddly looked a little less red than usual. That said, once I tucked into it, it was certainly just as spicy as ever. On the right, the salad in the form of diced tomato, lettuce and other items was all very fresh. No limp soggy brown leaves here, and I was impressed. The rice on the left was generously seasoned and very much more of the Mexican variety than Chinese rice, which probably fits better with the brand. The rice itself was alright – definitely an accompaniment but a little bland when eaten without the chicken. 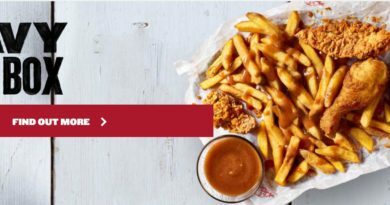 The weakest link in the box was at the back left – a blob of BBQ sauce whose sweet stickiness just didn’t seem to fit at all. 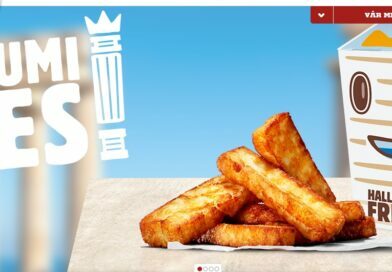 And speaking of weak links, I’ve mentioned this before but KFC could really do with redeveloping its fries. Today they weren’t quite as limp as they often are but overall they are a poor effort compared with the other big names on the high street. But back to the strong stuff – the chicken was the core here, as it should be. Just perfect as the Zinger nearly always is, and darn enjoyable. 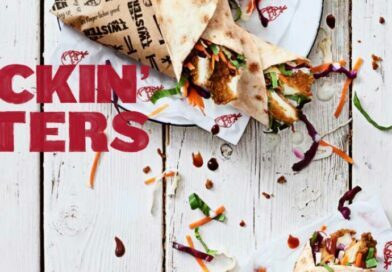 I cannot honestly say I would often choose a rice box over chicken pieces or a burger at KFC but for around a fiver this offers good value at non belt-busting calorie levels and is therefore a very respectable alternative option from the Colonel.